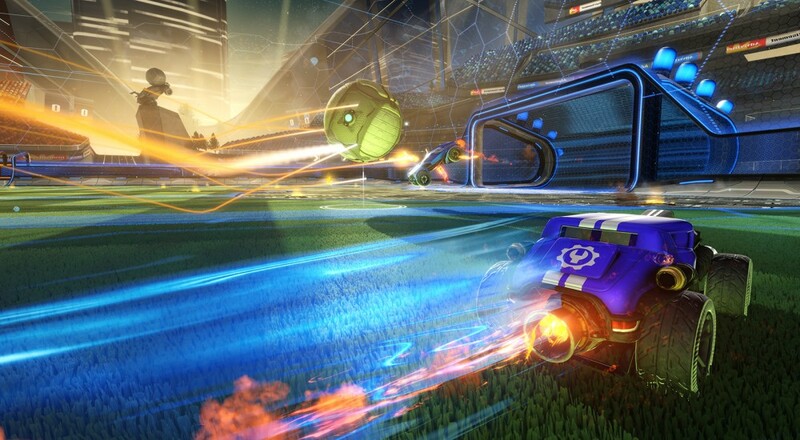 Since its release last summer, Rocket League has blown up in a way that no one really saw coming. As of this past February, the title has reached a player-base of 12 million and grown in its eSports "phenom" status. It's even grown to a point where Microsoft has tossed out the idea of doing cross-platform with the PlayStation 4. For now, though, the PlayStation 4 and PC can play together, and the Xbox One and PC can as well. If you don't want to do any cross-platform, however, you can disable the feature in the game's Options menu. Page created in 0.2451 seconds.